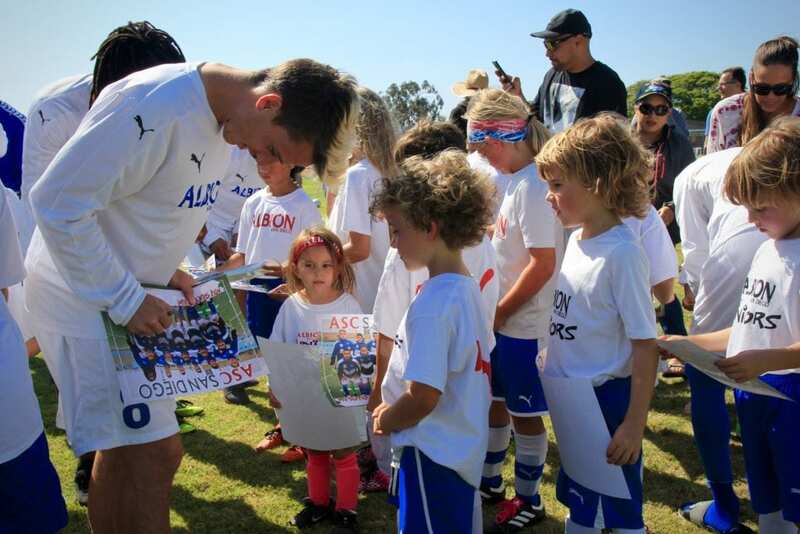 This Saturday May 5th, ASC San Diego will be taking on a United Premier Soccer League side, the LA Wolves. 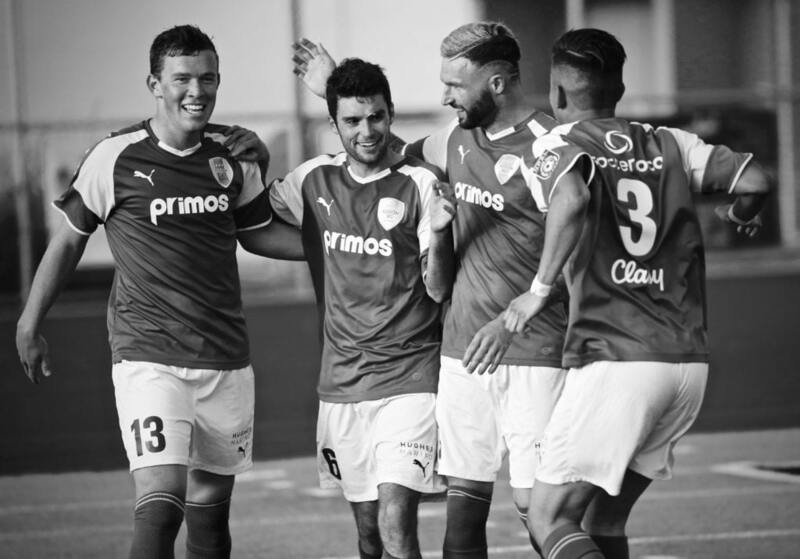 The Wolves are playing in one of the best amateur soccer leagues in the country, and have fared well as they have remained undefeated against tough competition. 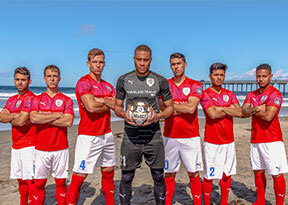 LA currently sits second in their league, with an absolutely astounding goal differential of 20 goals for, and allowing only 3. 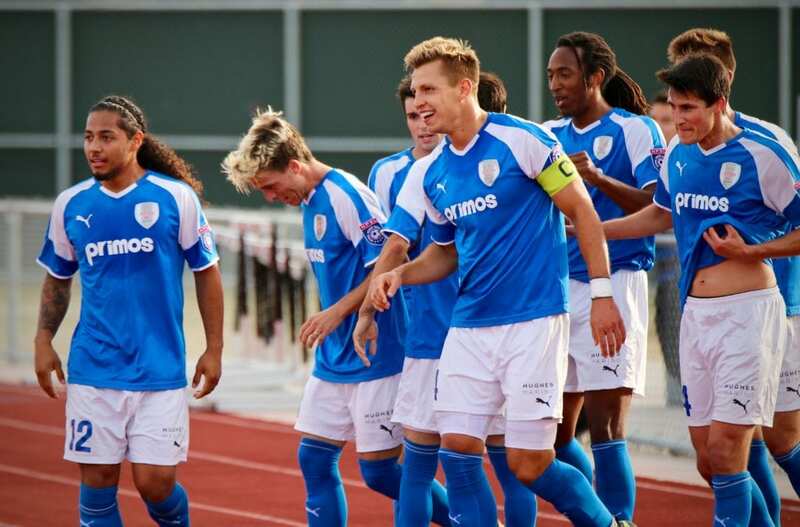 ASC will need strong performances from its forward-five if they hope to come out on top in this matchup, and should prove to be a valuable test as ASC pursues an NPSL championship. 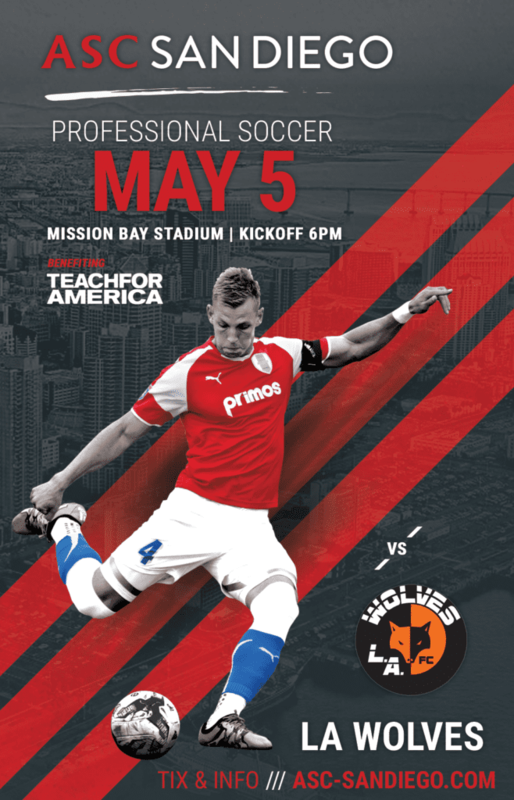 The Wolves are preparing for their match against FC Golden State in the first round of the Lamar Hunt U.S. Open Cup on May 9th. 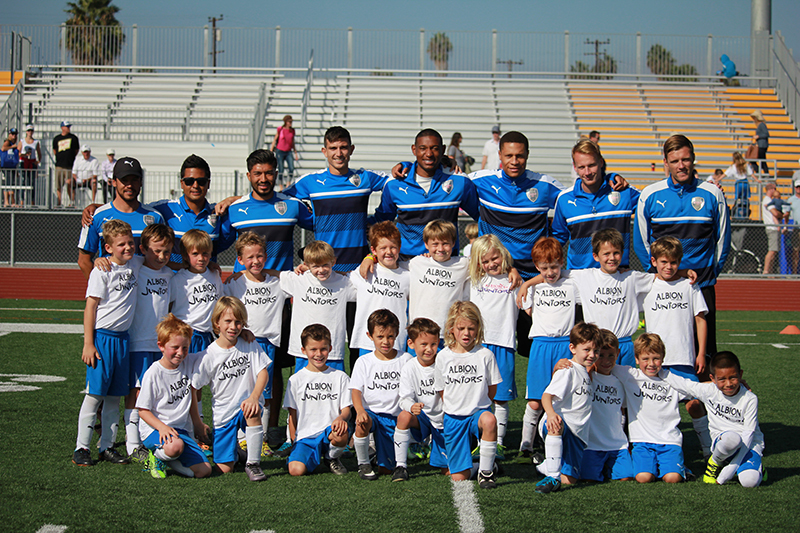 Ziggy’s squad has played its best stretch of soccer in this young NPSL season. 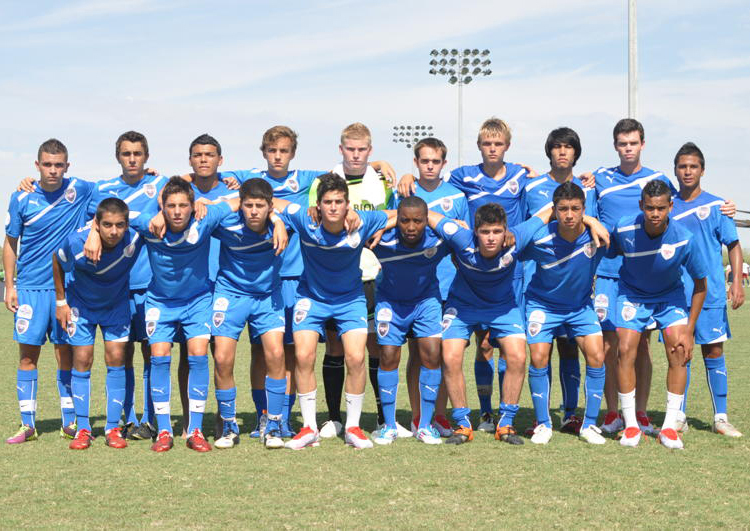 They are coming off a decisive 5-1 victory over division rivals FC Golden State. 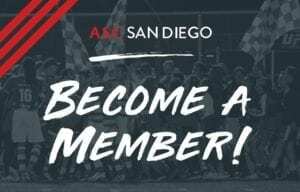 ASC San Diego has been clicking on all cylinders, and Ziggy will have a tough decision to make on his starting eleven come Saturday. Will he decide to play his key players, or rest them – remaining healthy at this stage of the season is vital to the team’s goals. This week’s charity partner is Teach For America – San Diego. Their mission is to provide all children an equal opportunity with excellent education. Teach For America’s vision is to enlist, develop, and mobilize the nation’s most promising future leaders to grow and strengthen the movement for educational equity and excellence. Students growing up in low-income communities are less likely than their peers in affluent neighborhoods to be proficient in reading and math, severely limiting their opportunities to pursue college or careers in San Diego’s innovation economy. Teach For America recruits a diverse corps of individuals, who fight to transform the academic and life trajectories of low-income students, to ensure their ZIP codes do not determine their destinies. $1 from every ticket sold goes to support their exciting programs, matched by our partners at Classy.org.